The Punjab Governor House was made accessible to the general public on Sunday for the first time. 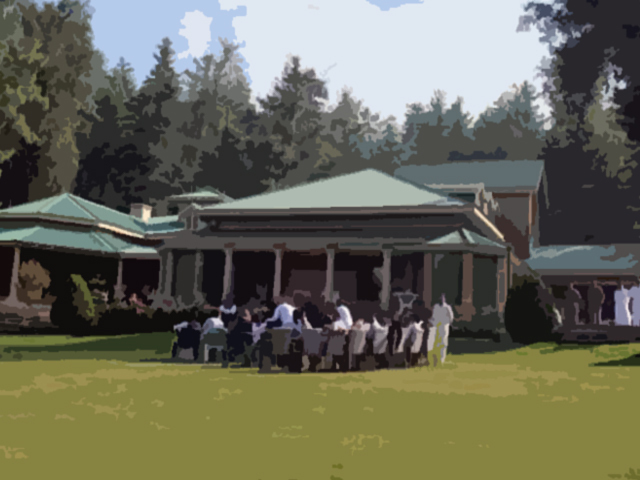 The Governor House is located in the lush green tourist resort of Murree. It was opened for public on Governor Chaudhry Sarwar’s orders after Prime Minister Imran Khan’s advice. Before coming to power, Khan had promised that he would allow public access to state buildings. People can visit the building from 10am to 6pm. “The governor houses will not remain in the approach of elites only,” Chaudhry Sarwar said. The move came two days after PTI’s Sindh Governor Imran Ismail opened his official residence for the public in Karachi.